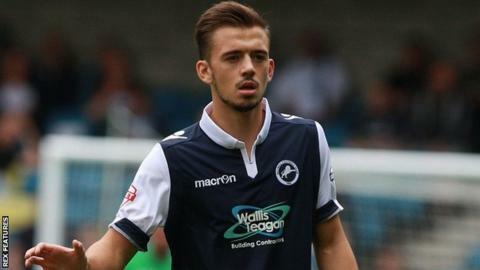 National League side Braintree Town have signed Millwall midfielder Jack Powell on loan until January. Powell, 21, has made 10 appearances for the Lions since joining the League One club in 2013 following his release by West Ham. Meanwhile, Colchester have recalled fellow midfielder Sammie Szmodics from his loan spell at Cressing Road. The 20-year-old featured in three games for the Iron after signing for the club in October, scoring twice. Szmodics will be in the Colchester squad to face Burton Albion in League One on Saturday.